We are located at 1227 Central Ave. Albany NY 12005. Our Association was founded in 1979, and we have become an international organization with members in 41 States and several countries ! 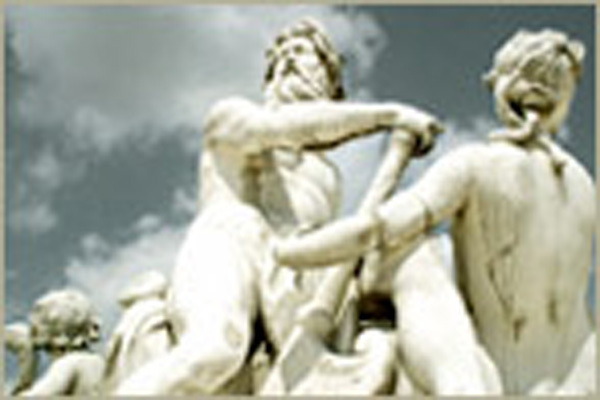 Our goals are to record and preserve our Italian heritage and culture. Our museum has ten rooms of exhibits, a Hall of History and a gift shop. We operate the largest Italian American museum in the east. Our second floor is the home of our Italian Cultural Center which includes a library, class room, meeting space, memorial room, art gallery and a hall. We offer many classes and events at the Cultural Center that help us to record and preserve our Italian heritage. The AIHA operated the Italian Cultural Center & Museum located at 668 Catherine Street, Utica, New York (Utica's "Little Italy" - east side of the city) 1985. It was closed late in 1998 so that plans for the new national museum in Albany, NY could begin. In 1979, Prof./Cav. Philip J. DiNovo gave birth to the idea of a Italian American Cultural Organization. He invited eight Italian American professors to a meeting at the Law School , Syracuse University, Syracuse , NY . Those attending agree to organize the American Italian Heritage Association to record and preserve our Italian heritage. The Association has an outstanding record: publishing five books, for 16 years held two conferences a year in different parts of the state, has set up exhibits, sponsored many cultural programs, worked with schools and colleges, published various publications, sponsored two Italian folk dance groups, a Italian choir, has had outreach events with other ethnic groups, marched in parades, set up booths at various fiestas', offered many classes for children and adults, set up a speakers bureau, held Italian food festivals & events. These and many other events have helped to keep alive our Italian heritage and culture. Prof./Cav. Philip J. DiNovo has been knighted by the Italian government for his years of service in the Italian American community. He is on the national Italian American Folk Art Federation Board and writes articles for Italian American publications across the nation. He has invited many outstanding volunteers to join in this important cause and the record is due to their great talent, sacrifice and commitment. Telephone Committee Josephine Cristy Email Directory Frank Gutta Sr.
Our memberships provide wonderful benefits and supports our goal to preserve our Italian Culture and Heritage. Provisional Charter" was granted July 19, 2010 by the Board of Regents of The University of the State Of New York, for and on behalf of the State Education Department, and executed under the seal of said University and recorded as Number 25,129"
The AIHA Campus is Home of the Americant Italian Heritage Museum and Cultural Center. 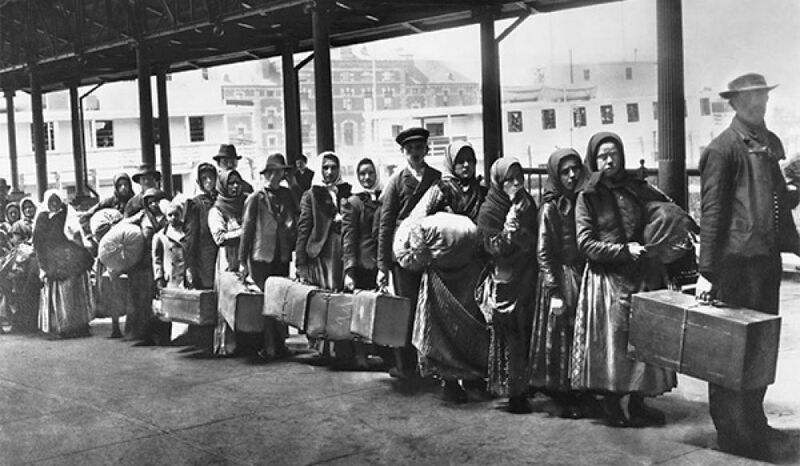 On the first floor our Museum (3900 sq ft) honors and tells the Italian Immigrant Story and their contributions. 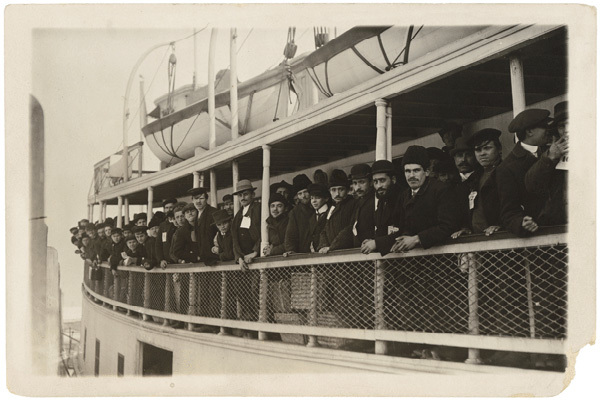 We will also display the contributions of Italian Americans. The second floor (1900 sq ft)contains the Cultural Center with a library, hall, Chapel and class rooms for all types of classes: language, cultural, genealogy, cooking etc. for all age groups and open to the public. ©2019 AIHM Museums. All rights reserved.